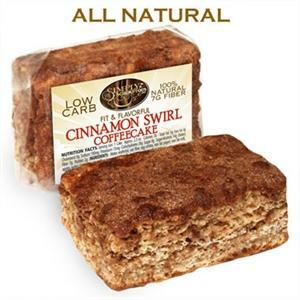 Get the taste, quality, and low net carbs without laboring in the kitchen with Linda's Diet Delites' low carb cakes & low carb pies! Did you know that Linda's Diet Delites works exclusively with the country's top low carb bakers to keep the freshest, sweetest low carb cakes and low carb pies on the market today. 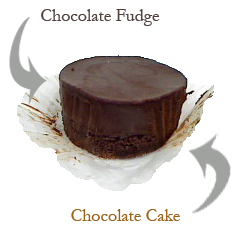 We carry of the widest varieties of low carb cakes and pies on the internet today. Indulge your sweet tooth without destroying your diet.